Why Twitter Ads? I ask: Why Not? If everyone rushes to advertise on Facebook ads and on Google ads, the inevitable is bound to happen: ad fatigue increases, the costs on each of those platforms will go up, and the returns on your ad spend will diminish. For most of the western markets, the ad costs on either the Facebook platform or Google platform (or both) are already prohibitive. Just like you diversify your investments, it makes sense to diversify your ad platforms too. For all you know, there’s a possibility of getting results from other ad platforms more effectively at much lower costs while you still can. In all the rush to make Facebook advertising or Google Ads work, we seem to have completely forgotten about Twitter ads. But before we talk about Twitter ads themselves, you should give serious thought about the kind of platform Twitter is. No, Twitter isn’t just for checking out Potus Tweets for fun or for following news, celebrity gossip, or the current status of your television series. Twitter is a lot more serious than that and has a lot of potential. The best part? The audiences on twitter are unique and display certain characteristics that make the platform awesome for your business. Should you advertise on Twitter? Heck yes. What kind of campaign objectives are available with Twitter? Note: Twitter ads will be heavily-discussed on this blog (and will also lead to a full-fledged Twitter Ads course later). More details are coming soon. Twitter is the platform where anything worth your attention is already shared by the time you start to wonder about it or begin to ask questions about it. In fact, if something isn’t shared on Twitter, it’s not “that” important. Compared to the general online population, according to Cartier Stennis (head of Marketing Insights & Analytics, Twitter), folks on Twitter are more open-minded, on a constant discovery mode, and are unafraid to experiment with new things. You already know that most of us listen to our friends, family, or those we trust before we make purchases. Traditionally, word of mouth has been the best form of social proof ever. Now, combine the power of social proof, word of mouth, and the speed at which a Tweet can travel and you get the brave new world of Twitter. 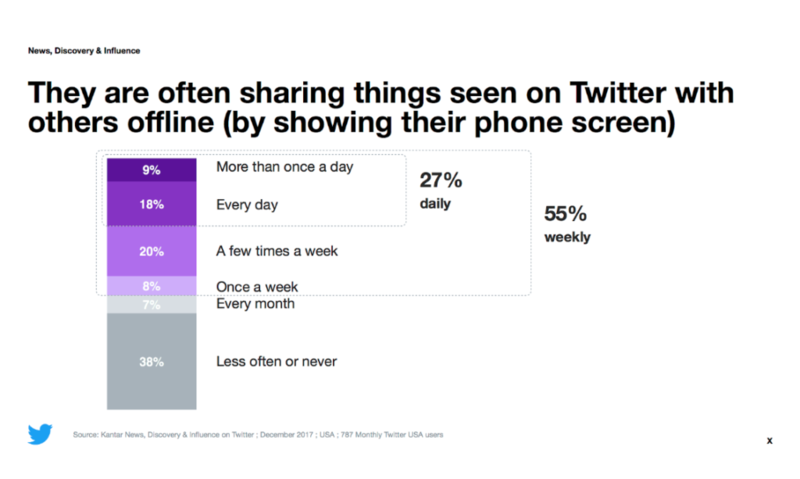 Reportedly, 55% of people share things they’ve seen on Twitter with others offline. If you see something on Twitter, you are bound to remember it because the way it’s delivered to you is in a conversational flow. In fact, on Twitter, it always feels like you are in a crowded room with everyone yelling several random things, all at once. It’s all word of mouth, at the speed of Twitter. Twitter is also where “influencers” are prone to voice out opinions, share insights, and are most likely to give their opinions. Twitter was the platform that originally came up the one-click sign-up with lead generation cards (not available anymore) which now happens to be the most powerful feature that Facebook Lead Ads boasts of. Twitter is a fast-moving, active, and conversational platform. You can’t afford to just sit and check out your Twitter stream as you might do on LinkedIn. Twitter is all about opinions, voices, inputs, insights, thoughts, rants, and maybe even rage. You’ll soon be sucked into a conversation, and I believe you must be. Chances are some of these conversations will be around the niche or topics that your business relates to. It then makes sense for you to engage in those conversations. The best about platforms like Twitter where conversations happen alongside your ads is that there’s a real face behind your advertising. If any of the Twitter users wanted to, they could hit up your Twitter handle and chat away. Twitter is no place for the mediocre. If you are a “me-too” business, just stay off the platform (even if you didn’t want to use Twitter ads). 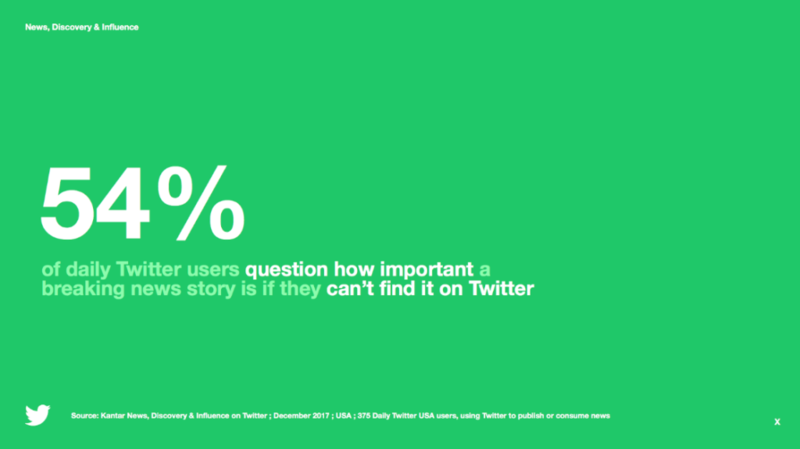 Twitter users are quality-conscious, demanding and opinionated while keeping eyes, ears, and mentions out for their brands. 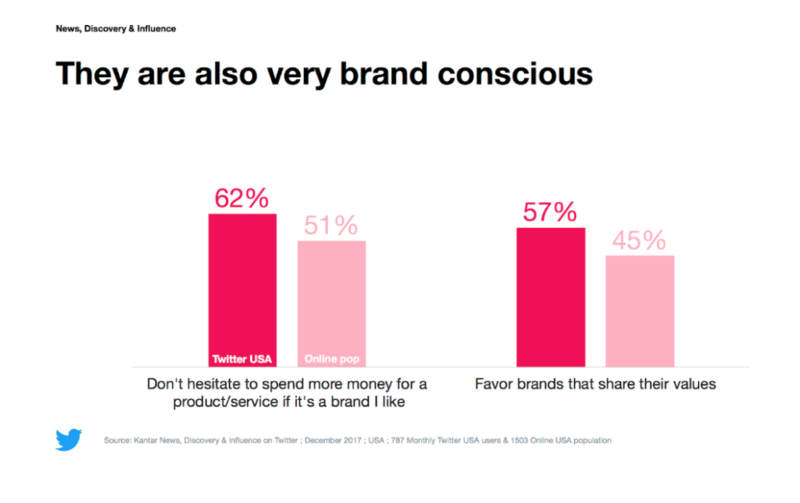 Meanwhile, Twitter users are also very brand conscious and are willing to relate to brands that share their values. Further, unlike the traditional offline world, they aren’t just going to keep quiet if your brand screws up in any way. The Twitter platform offers your business the possibility of enhancing your brand, reaching out to more people, get more followers, drive traffic to your website, or generate leads. But not everyone can sit and manage their paid campaigns on Twitter (or elsewhere). So Twitter decided to make it easier for you if you are the kinds who likes the “set it and forget it” kind of management. 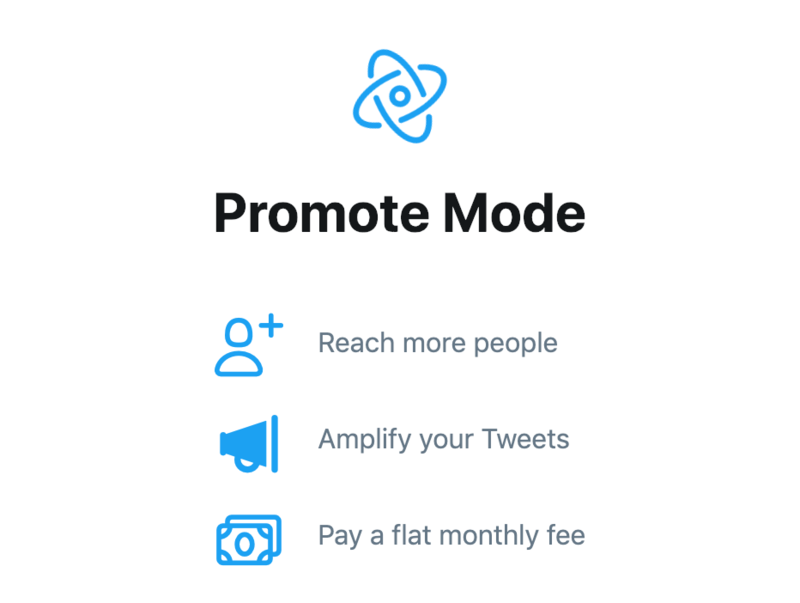 Twitter recently launched what it calls the “promote mode” where you can reach more people and amplify your reach on Twitter by paying a single monthly fee of $99 per month. 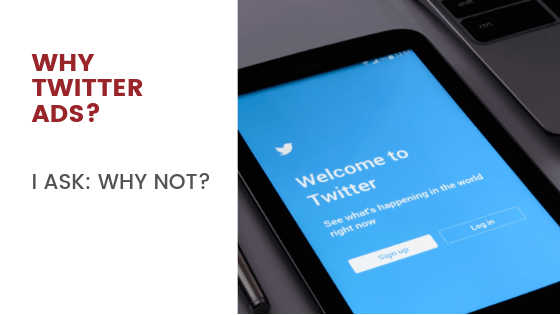 Are you using Twitter advertising yet? Comment and let me know how your campaigns have been running? We can use all the case studies we can get (will feature you in the blog, of course).